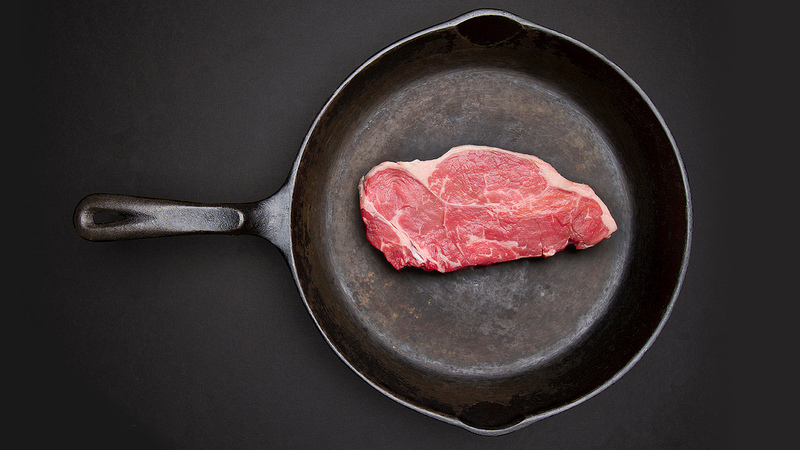 We know eating red meat can kill us and make us feel happy but the real reason guys eat it? It makes them feel manly. According to scientists, red meat is synonymous with masculinity making it desirable for guys who view themselves as masculine. According to the paper in the Journal of Consumer Research, both men and women view red meat as "macho and masculine". In one of their studies, "the top 5 most masculine foods were, in order of most to least masculine: medium-rare steak, hamburger, well-done steak, beef chilli and chicken. And the most feminine foods, from most to least, were: chocolate, peach, chicken salad, sushi and chicken." "To the strong, traditional, macho, bicep-flexing, all-American male, red meat is a strong, traditional, macho, bicep-flexing, all-American food."